June 14th - 18th, 2019: Gospel USA Magazine's Cruise & Retreat 2019 travels to Freeport, Grand Bahama. For details, visit www.GospelFellowshipRetreat.com or see the "Cruises" section below. April 2019 * April 1st, 2019: Gospel USA Magazine will release its next Gospel music compilation CD entitled, "Artists Favorites, Volume 26" -- coming in our April - June 2019 issue. All Gospel groups, artists, choirs, etc. 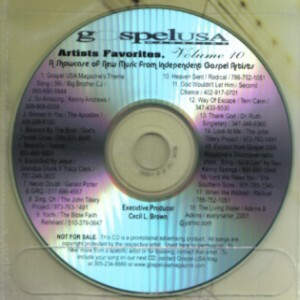 everywhere can have their favorite original Gospel song placed on this popular CD series and postal mailed to key Gospel industry personnel nationwide. Price starts at just $350. For details, call Cecil Brown at 305-234-8689 or visit www.gospelusamagazine.com. * October 2019: The 50th Annual GMA (Gospel Music Association) Dove Awards will be held in Nashville, TN. For the 2019 nominees and more information as it becomes available, visit www.doveawards.com. * TBA 2019: The 61st Annual GRAMMY Awards will be presented at the Staples Center in Los Angeles, CA and will also be televised nationwide. This popular annual event covers all genres of music, including Gospel and Christian. For more details as they become available, visit www.grammy.com. * TBA: Season 12 of The Prayze Factor People's Choice Awards will be held. 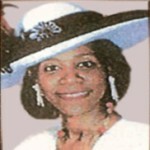 For more information about making nominations, round 1 voting, round 2 voting, finalist round voting, the grand finale' championship and to see the full itinerary as it becomes available -- visit www.prayzefactorawards.com or call Pastor T, President & Founder, at 678-383-0019. * July 18th - 21st, 2019: The 11th Annual Rhythm of Gospel Music Awards 2018 will be held in Baton Rouge, LA. The host hotel is the Hilton Capital Hotel. The event recognizes churches, pastors, choirs and independent gospel artists nationwide for their outstanding contributions to Gospel. For the 2019 nominees, vendor opportunities, registration and more information as it becomes available, visit www.therhythmofgospelawards.com or call Mark Rogers at 210-745-5858 ext. 109. * TBA 2019: The Seraphim Awards 2019 will be held. 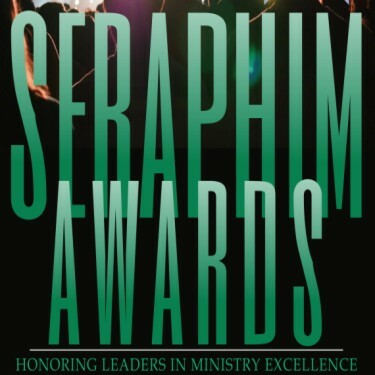 The Seraphim Awards highlights ministry leaders serving in religious and church organizations throughout the globe. For nomination procedures and more information as it becomes available, call 844-525-3773 ext. 4. You can also search for Seraphim Awards on Facebook. * 2019 TBA: The 3rd Annual Spin Awards will be held. The Spin Awards honors those who spin the Gospel message -- including radio stations, announcers, hosts, podcastors and dee jays. 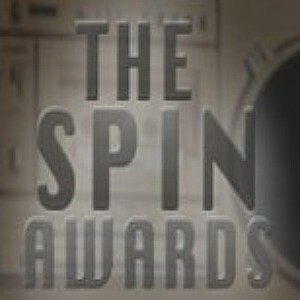 For the 2019 nominees, itinerary, tickets, hotel information and more details, visit www.thespinawards.com. * March 29th, 2019: The 34th Annual Stellar Gospel Music Awards will be held at the Orleans Arena, 4500 West Tropicana Avenue, Las Vegas, NV 89103. To join the Academy or for the 2019 nominees, hosts, official itinerary and more information, visit www.thestellarawards.com. 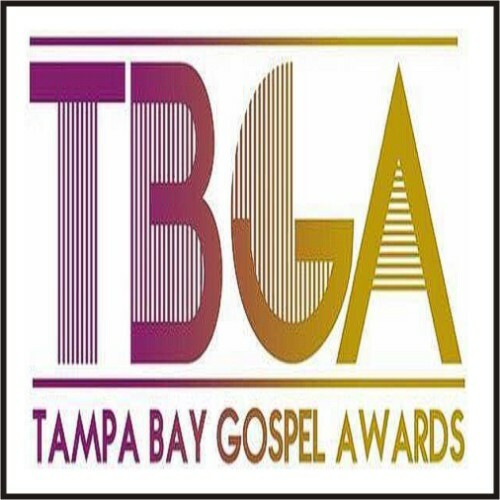 * 2019 TBA: The Fifth Annual Tampa Bay Gospel Awards will be held in Tampa, FL. The event honors independent gospel groups, artists and others from across the state of Florida (only). For the 2019 nominees, hosts and more details as they become available, visit www.tampabaygospelawards.com or call Jorad Holmes, CEO & Founder, at 941-526-0577. * February 14th - 17th, 2019: The 21st Annual Texas Gospel Music Excellence Awards will be held at the Marriott Hobby Airport Hotel in Houston, Texas. The event honors excellence in gospel artists from throughout Texas and around the nation. For vendor or showcase opportunities and more details, visit www.tgmeahouston.strikingly.com call Larry Davies, Founder, at 281-935-3573. * TBA 2019: The 4th Annual Voices Of Gospel Music Awards will be held in Mobile, Alabama. The event recognizes, appreciates and honors independent and mainstream gospel artists. For the 2019 nominees, voting procedures and more details as they become available, visit www.vogma.org or call 251-268-9585. Rev. Gary Johnson is CEO & Founder. April 2019 * The Victory Tour 2019 featuring Bethel Music, Tasha Cobbs and Housefires will be held. Current dates include: 4/12/19 (Vancouver, B.C. ); 4/14/19 (Spokane, WA); 4/15/19 (Seattle, WA); 4/16/19 (Portland, OR); 4/23/19 (San Francisco, CA); 4/24/19 (Vacaville, CA); 4/25/19 (Los Angeles, CA); 4/26/19 (San Diego, CA); 4/27/19 (Phoenix, AZ); 4/29/19 (Albuquerque, NM); and 4/30/19 (Denver, CO). For the complete tour itinerary, visit www.bethelmusic.com/victory-tour. 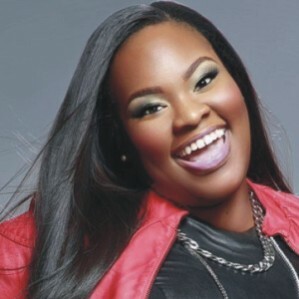 (Photo: Tasha Cobbs-Leonard). 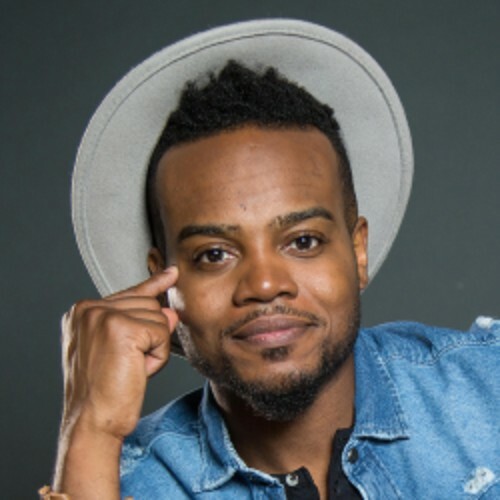 March 2019 * See The Light Tour featuring Travis Greene with Mosaic MSC will be held. Current dates include: 3/1/19 (Baltimore, MD); 3/3/19 (Charleston, SC); 3/6/19 (Greensboro, NC); 3/7/19 (Atlanta, GA); 3/8/19 (Orlando, FL); 3/9/19 (Tampa, FL); 3/10/19 (Fort Lauderdale, FL); 3/12/19 (Birmingham, AL); 3/14/19 (New Orleans, LA); 3/15/19 (Houston, TX); 3/16/19 (Dallas, TX); 3/21/19 (San Diego, CA); 3/22/19 (Los Angeles, CA); and 3/24/19 (Sacremento, CA). For the complete tour itinerary, visit www.travisgreene.tv or www.ticketmaster.com. (Photo: Travis Greene). California * March 17th - 21st, 2019: The 52nd Annual Board Meeting of the Gospel Music Workshop of America (GMWA) will be held in Los Angeles, CA. The host hotel is the Hyatt Regency LAX. For registration forms, itinerary and more information, visit www.gmwanational.net. (Photo: Bishop Albert L. Jamison, Jr., Chairman of the Board). Georgia * April 2019: The National Association of Gospel Promoters, Managers, Radio & TV Personalities presents their 21st Annual Conference and Black-Tie Gala to be held in Atlanta, Georgia. For venue, registration, sponsorship opportunities and more information as it becomes available, call Minister Barbara McLaughlin (NAGPM President & Founder) at 267-980-2079. (Photo: Minister Barbara McLaughlin). Tennessee * July 2nd - 4th, 2019: The 2019 Full Gospel Baptist Church Fellowship International Conference will be held at the Gaylord Opryland, 2800 Opryland Drive, Nashville, TN 37214. 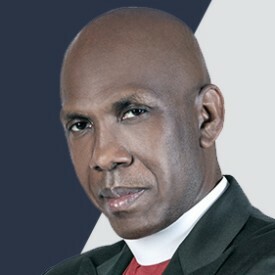 Guest speakers include Presiding Bishop Joseph Walker. For more information, visit www.fullgospelconference.org. (Photo: Presiding Bishop Joseph Walker). Multiple states * March - November 2019: Joyce Meyer Ministries presents their popular women's conferences and special events in various cities. The current itinerary includes 3/15-16 (Winston-Salem, NC); 3/29-30 (Orlando, FL); 4/12-13 (Atlanta, GA); 6/7-8 (Grand Rapids, MI); 8/23-24 (Columbus, GA); 9/20-21 (Anaheim, CA); 10/25-26 (Charleston, SC); and 11/8-9 (Hershey, PA). For more information, visit www.Joycemeyer.org. 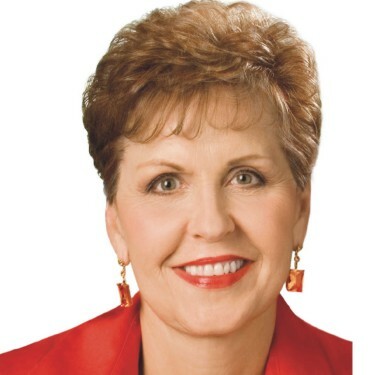 (Photo: Joyce Meyer). District of Columbia * July 27th - August 2nd, 2019: The 52nd Annual Convention of the Gospel Music Workshop of America - GMWA will be held in Washington, DC. Host hotel is the Washington Hilton. For registration forms, area hotels, itinerary and more details, visit www.gmwanational.net. * June 14th - 18th, 2019: Gospel USA Magazine's 7th Annual Gospel Fellowship Cruise & Retreat travels to Freeport, Grand Bahama. Join Publisher Cecil L. Brown along with independent gospel groups, artists and fans from across the USA for a full weekend of music, ministry, fellowship and fun! For rates, itinerary and more information, visit www.GospelFellowshipRetreat.com or call 305-234-8689. March - November 2019 * A Night Of Hope with Joel & Victoria Osteen takes place in several popular US cities. Here is the current itinerary: 3/15 (Phoenix, AZ); 4/5 (Rosemont, IL); 7/19 (Anaheim, CA); 8/16 (Philadelphia, PA); 10/5 (Newark, NJ); 10/11 (Atlanta, GA); and 11/1 (Baltimore, MD). 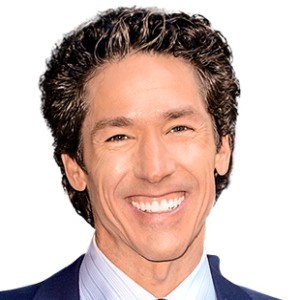 For more information, visit www.joelosteen.com. (Photo: Joel Osteen).